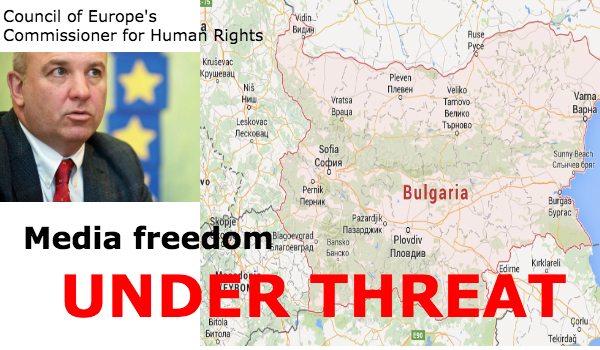 “Despite existing legal guarantees, media freedom in Bulgaria is currently impeded or threatened by a combination of practices which, taken together, create an environment conducive to widespread self- censorship among journalists and undue external pressure on media,” said the Council of Europe’s Commissioner for Human Rights Nils Muiznieks in a special report published today (22/06/2015) about the situation of human rights and media freedom in Bulgaria. “This new report published by the Commissioner for Human Rights confirms the bad reputation of the Bulgarian media. 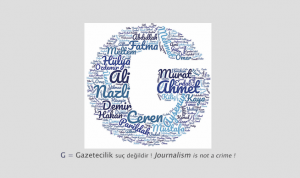 The country is regularly named as the lowest ranking European Union member state for media freedom in several international reports published by NGOs. 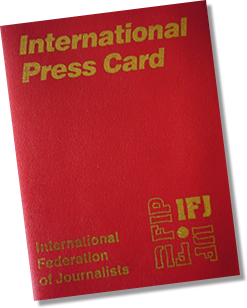 The European Federation of Journalists (EFJ) welcomes the publication of this report and calls for an open debate in order to set a clear strategy to change the current situation,” said Mogens Blicher Bjerregård, EFJ President. The 44 page report is divided in three chapters (human rights for persons living in institutions, human rights of immigrants, asylum seekers and refugees and media freedom) with a full range of analysis on media freedom in Bulgaria such as threats to media pluralism, political and economical interference in the media, sanctions on the media related to reporting on the banking and financial sectors, protection of journalists’ sources, attacks on journalists, the need to decriminalise defamation, shortcomings in self-regulation and recommendations. 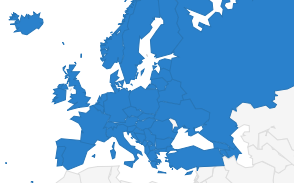 The Commissioner and his delegation – who visited the country from 9 to 11 February 2015 – underline “the lack of transparency on media ownership and financing combined with a strong media concentration” in Bulgaria. According to the National Statistical Institute, there is a total of 354 newspapers (including 57 daily newspapers), 87 radio service providers and 114 television service providers registered but the diversity in the Bulgarian media landscape is lessened by the lack of transparency in media ownership, lack of transparency in financing and media concentration. “Media being more than just a market, the authorities should consider establishing an independent system for monitoring of media ownership and financing, as well as rules aimed at limiting excessive concentration of media ownership and favouring media pluralism,” says the Commissioner. Nils Muiznieks called on “the Bulgarian authorities to do their utmost to protect journalists from physical and other forms of violence. There is still a need to deal with defamation in a fully proportionate manner, as public figures keep bringing journalists before courts asking for disproportionate damages. Also, while imprisonment is no longer foreseen by law, defamation is not yet fully decriminalised. Lastly, the Bulgarian authorities should engage in a dialogue with media professionals and civil society on how best to guarantee the efficiency of media self-regulation and regulation”.